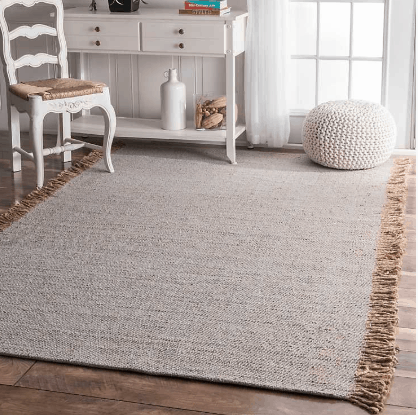 Affordable Neutral Farmhouse Rugs that you will love. 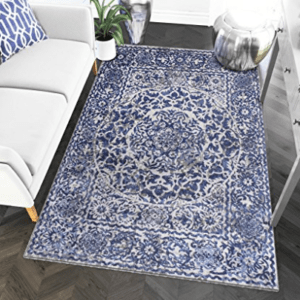 Floor Rugs add so much character to a room. 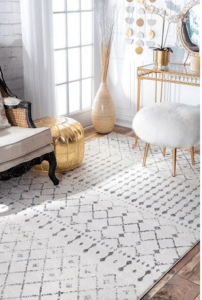 As a result they can make all the difference in the style of a room! 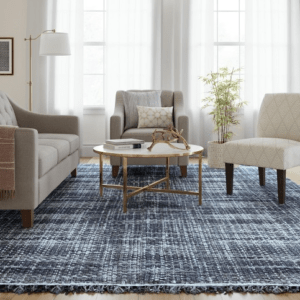 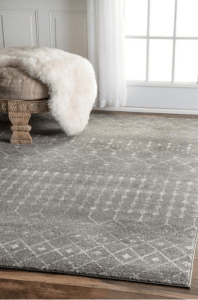 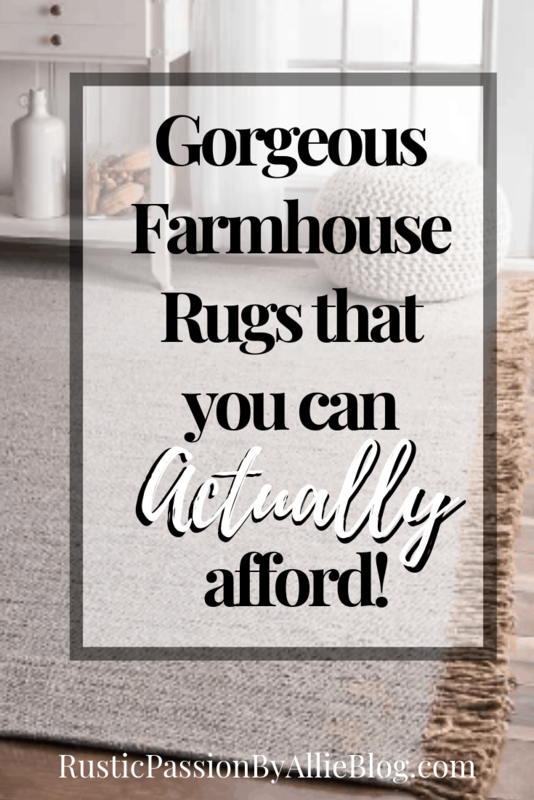 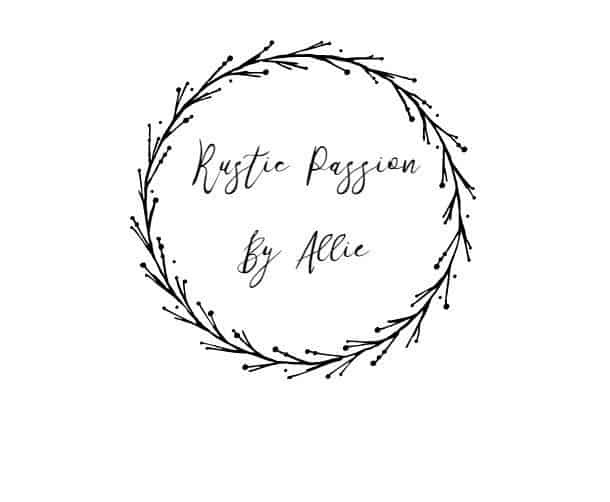 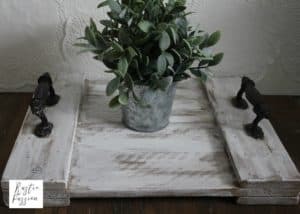 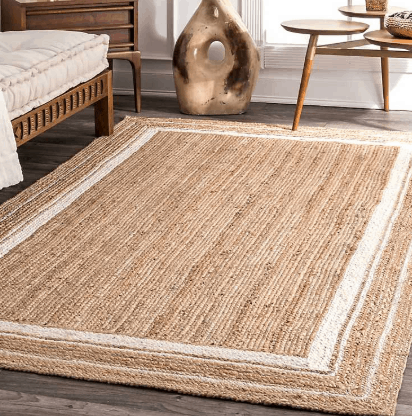 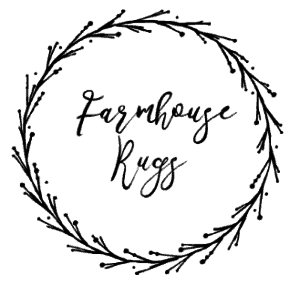 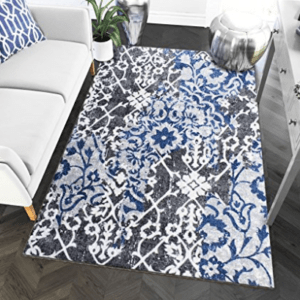 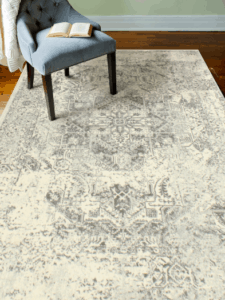 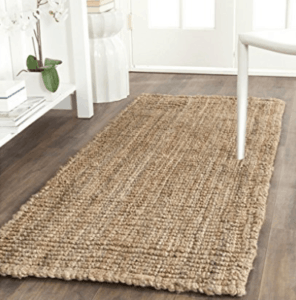 If you are looking for the perfect Affordable Farmhouse Rug whether that means jute, gray or white neutral rug… You can find them all here! 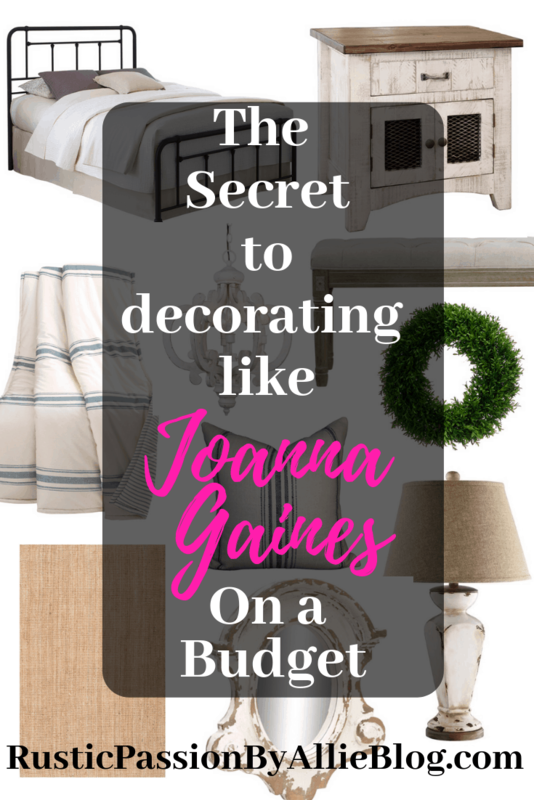 Learn exactly how to create “the living room.” In other words a room we love to LIVE in. 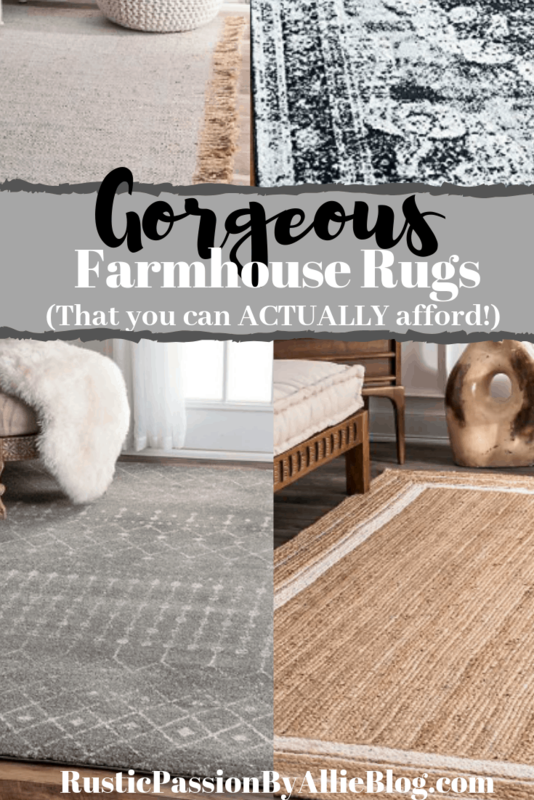 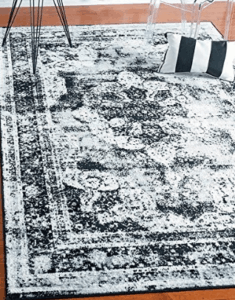 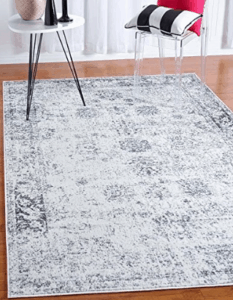 To be honest, I love this gorgeous collection of affordable rugs. 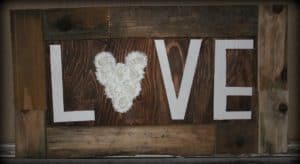 And I know that you will too! 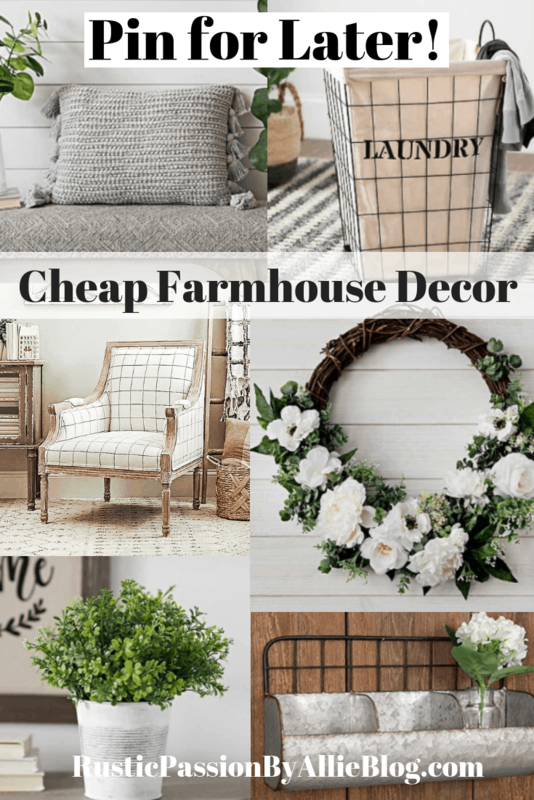 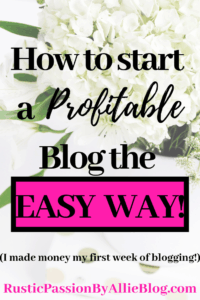 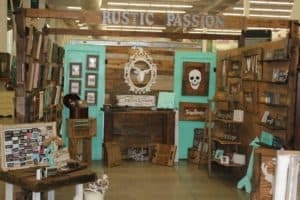 So if you want to bring your farm style house to life keep reading! 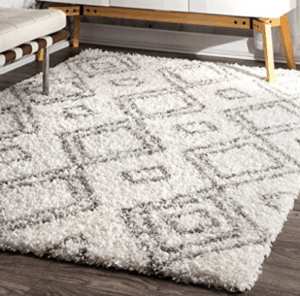 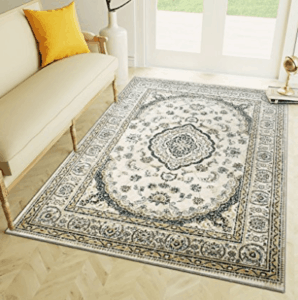 You can find cheap floor rugs for sale that will fit your perfect design style. 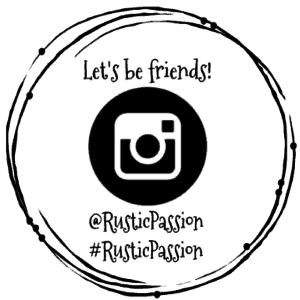 Lastly take a look at all Recommendations here.